Here the traffic will be re directed to your website from various social media channels like Facebook, Twitter, YouTube, Instagram, LinkedIn, Tumblr, Reddit, etc. Website link seeding will be done on various platforms and the big communities on various channels. This will enhance the direct reach of the website. It will help to make website easily accessible for large number of relevant audience and help in increasing the traffic. 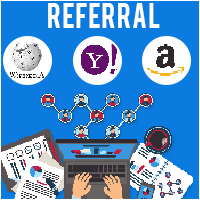 In this process the traffic is attractedthrough link building from various websites like yahoo.com, amazon.com, wikipedia.org. 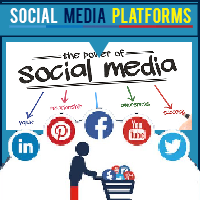 These websites includes e-commerce websites, discussion forums, blogs, etc. Where the information about the website can be shared among the relevant audience and increase the number of visitors on the website. 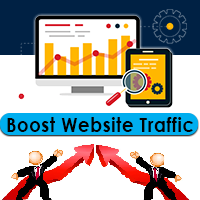 Organic traffic is brought on the website using various methods to increase placement or ranking of the website on search engine. These methods brings algorithm-driven results. 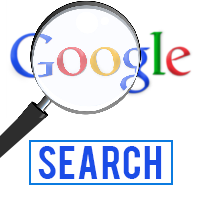 It includes boosting keywords, back-linking and writing high quality content.